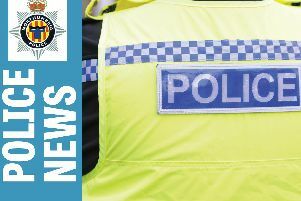 A quad bike has been stolen from a stable near Morpeth. Thieves entered a stable at Longshaws Mill, Netherwitton, between 12.10am and 6.45am yesterday, and stole a red Honda quad bike. It was placed onto another vehicle and driven off. Police are appealing for anyone who may have seen or heard anything suspicious to contact them on 101, ext. 69191, quoting reference number 32612T/15. Alternatively, ring the independent charity Crimestoppers on 0800 555111.